MTCR is the acronym for Missile Technology and Control Regime. 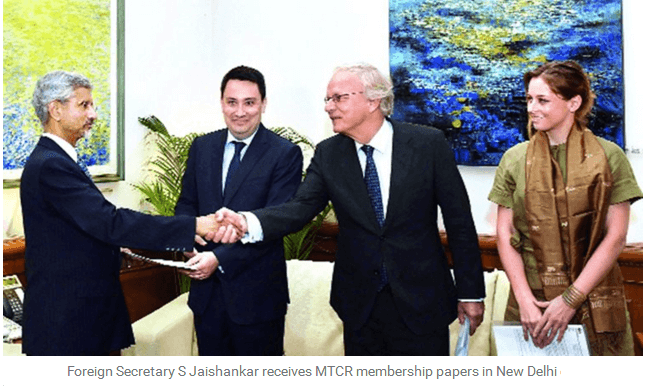 MTCR was recently in the news as India got membership in the group (contrary to NSG where India was denied membership). In this post, let us see the details of Missile Technology Control Regime and it’s importance to India. It is a multilateral, consensus – based grouping of 35 member countries who are voluntarily committed to the non-proliferation of missiles capable of carrying chemical, biological and nuclear weapons of mass destruction (WMDs). It controls the export of the technologies and materials involved in ballistic missile systems and unmanned aerial vehicles particularly capable of carrying nuclear warheads of above 500kg payload for more than 300 km. This is a non–treaty association of member countries with certain guidelines about the information sharing, national control laws and export policies for missile systems and a rule-based regulation mechanism to limit the transfer of such critical technologies of these missile systems. It was established in April 1987 by G-7 countries – USA, UK, France, Germany, Canada, Italy, and Japan, to check the spread of unmanned delivery systems capable of carrying nuclear weapons of above 500kg for more than 300km. In 1992, it was extended for all types of weapons of mass destruction. Now, it has 35 full members including India and 4 “non-adherent members” – Israel, Macedonia, Romania, Slovakia. China is not a member of this regime but it had verbally pledged to adhere to its original guidelines but not to the subsequent additions. These efforts of non-proliferation of ballistic missile systems had further been strengthened by “The International Code of Conduct against Ballistic Missile Proliferation”, also known as the Hague Code of Conduct (HCOC), which was established on 25 November 2002 as an arrangement to prevent the proliferation of ballistic missiles with 136 UN member countries including India. It has significantly contributed to curbing or slow down the nuclear programmes of some countries. Argentina dropped its joint ballistic missile programme” Condor II” with Egypt and Iraq. Poland and the Czech Republic vanished their ballistic missiles in an effort to join the regime. Brazil, South Africa, South Korea, and Taiwan also withdrew or curbed their missiles or space launch vehicle programs. Recently, it played a major role to hamper Libyan and Syrian missile efforts. It is not a legally-binding treaty. Hence, no punitive measures could be taken against non-compliance to the guidelines of the regime. It has only 35 member countries as full members. Whereas, countries like North Korea, Pakistan, Iran which have significant missile systems which could deliver WMDs, are not adherent to the regime. Some of such countries are exploring long – range intercontinental missiles and they are also sellers in the arms market. There are incidences of violation of the rules by MTCR countries. In 2007, China secretly sold solid-fuel, medium-range ballistic missiles,” DF 21”, to Saudi Arabia. France sold the Storm Shadow/SCALP cruise missile to the UAE (Black Shaheen) in the 1990s. The USA had bent some rules to give concessions to some Non -member countries aspiring to join the regime. Eg. Ukraine was allowed to retain its Scud missiles irrespective of the rule of destroying ballistic missiles (capable of carrying a 500kg payload for 300km) for the non-recognised nuclear state. Similarly, USA also allowed South Korea to develop ballistic missiles of the range of 800 kilometers with a 500-kilogram payload. With a technological advancement, it is also possible to adapt and develop the existing missiles with a range shorter than 300km and carrying WMDs less than 500kgs to escape the regulations imposed by the regime. India has joined MTCR as a full member and also agreed to join the Hague Code of conduct made it bolster its position as a responsible nuclear state and strengthen its case for the membership of other multilateral export control regimes like Nuclear Suppliers Group, Australia Group, and Wassenaar arrangement. India can buy high-end missile technology and run joint programmes for development of unmanned aerial vehicles with other countries. eg. Procurement of theater missile interceptor “Arrow II” from Israel, military drones like “Avenger” from the USA etc. India can sell its missiles to other non-member countries with comparative ease.eg. 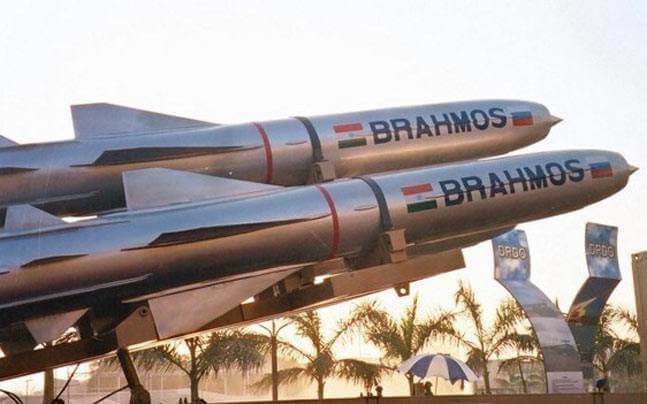 Supersonic cruise missile, “BrahMos”, to Vietnam. ISRO can access the forbidden cryogenic technology from Russia which is required for the space exploration operations. MTCR membership can be used as a bargaining chip against China which is not a full member of the regime and aspiring to be one as it has blocked India’s way to NSG. MTCR membership does not guarantee any special technological entitlement from other members or adherent countries. 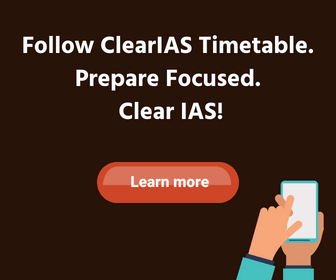 India needs to align its national laws dealing with development, transfer, and procurement of the nuclear technologies and export policies as per the guidelines of the MTCR regime which could be stricter and stringent as compared to the existing ones and likely to have implications for the stakeholders. It is unlikely to give an immediate boost to the export of the India missiles. 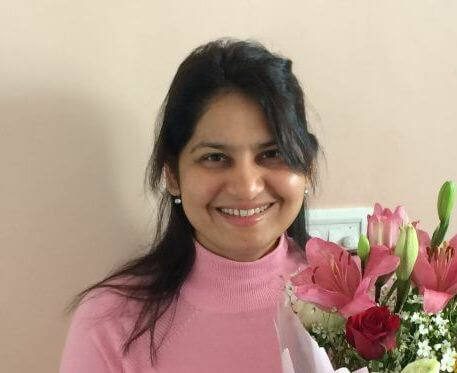 India being a member of the regime will have some obligations like sharing critical information about its military and technological assets, consulting other member countries regarding the export of any MTCR items, especially those notified or denied by another partner. Good to know information. Thanks! Thanks to keep pace up.